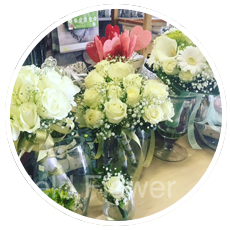 Hatfield Flower is a flower shop situated on 403,Hilta street. 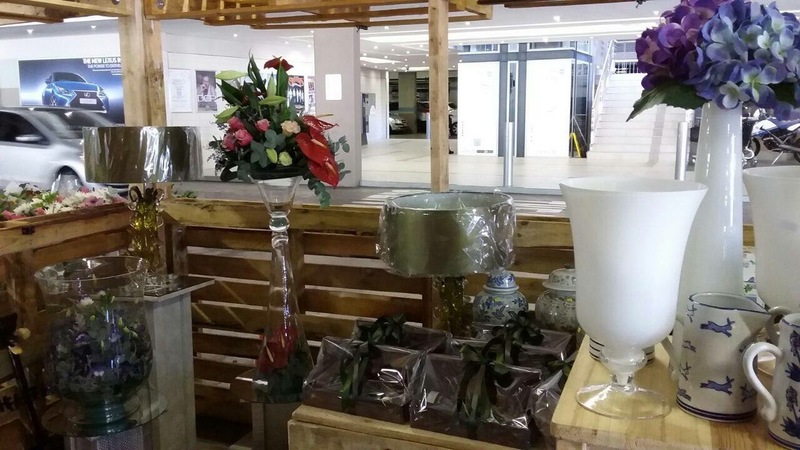 @ THE FIELDS Entrance to Spar supermarket and Virgin active. 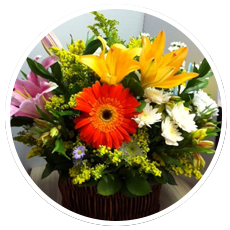  Hatfield Hatfield Flower delivers fresh flowers daily in Pretoria and surrounding areas. 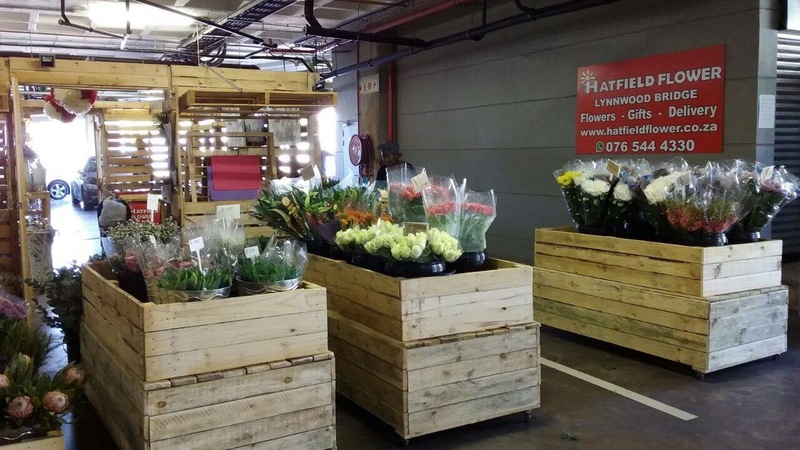   Hatfield flower buys directly from the auction to guarantee you daily freshness of our products. 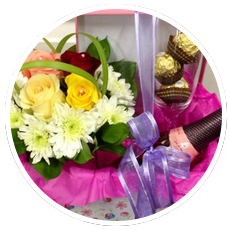 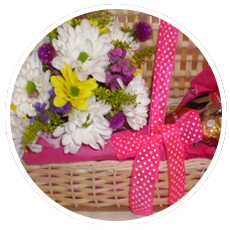 We offer a wide range of products namely, fruit baskets, wedding flowers, chocolate hampers, teddy bears and maternity hampers are also available. 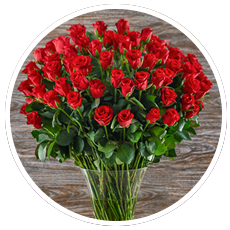 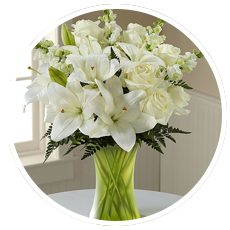 Hatfield flower also supplies corporate offices, doctors practices, government entities and private residences with weekly deliveries of fresh flowers and arrangements.